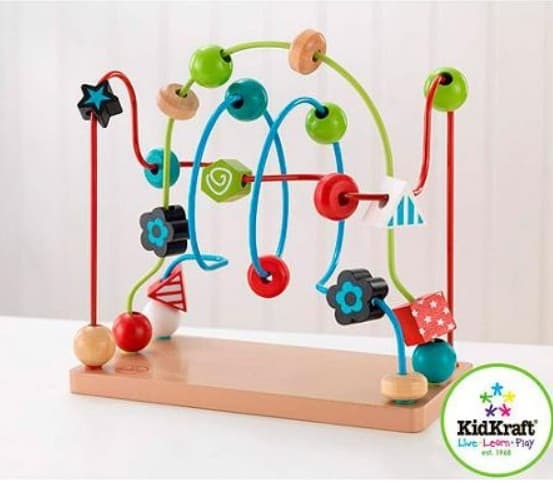 20% off KidKraft Bead Maze, FREE Shipping Eligible! The KidKraft Bead Maze is on sale for only $20 at Walmart.com (reg $25)! This popular toy would make a great holiday gift idea for the little ones.